President Rodrigo Duterte on his sentiment to some members of Congress not allowing him to have emergency powers unlike former presidents Ferdinand Marcos and Cory Aquino who gained same powers to address the energy issues during their term. 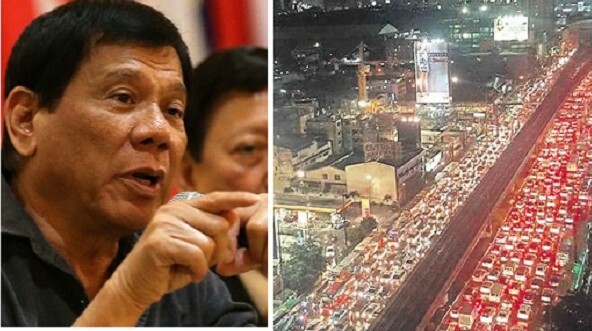 Emergency power is given to the president to buy anything without bidding, which Duterte needs in order to resolve the traffic gridlock in EDSA. 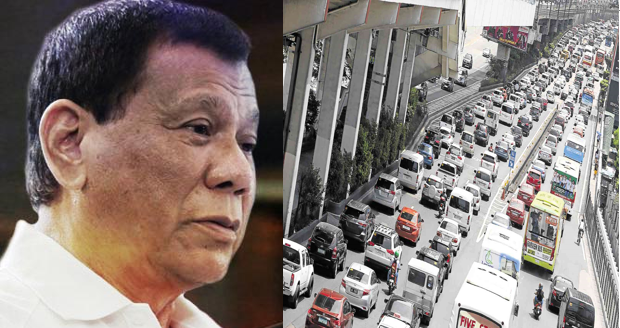 Duterte revealed that there are proposal to resolve the traffic in the highway but he just doesn’t know if they will ever see the light of day. “Kaya sabi ko, ‘It’s okay. I don’t need it, Let EDSA remain as it is for the next 20 years. Don’t bother.” Duterte recalled. “As a matter of fact, there are many proposals. I do not know how, when will they materialize. But ako (me), I just want to finish my term,” he added. Some lawmakers are not keen in giving emergency powers to President Duterte jumping to conclusion that the huge money will fall to graft and corruption. “EDSA — sinabi ko sa inyo (I said) I’ll try. So ang hiningi ko noon (So what I asked back then is if), I could be given emergency powers,” he said. 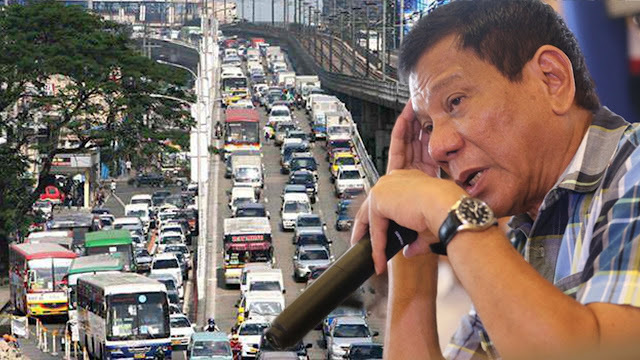 “Itong EDSA, I cannot repair it with saliva. I need to spend. I need to have money,” he added. “In the early days of my administration, when it was floated around, I was informed that the most Congress were not — members — ayaw nila kasi malaki daw ‘yung pera, baka mapunta nang (they don’t like the idea as it involves huge sums of money that mat just fall to) graft and corruption,” he said. If some lawmakers don't trust Duterte in giving him emergency powers, he can no longer do what is needed to resolve the problem in EDSA. “Rather than you know, casting aspersion, maybe not — maybe me — not siguro ako (maybe not me),” he added. “But kung ganun ang pagkaintindi ninyo, huwag na (If you think of it that way, then just forget it). What for? There’s always the hanging suspension — suspicion that I am there for the money. Huwag nalang. Hayaan mo. Wala tayong magawa (Then just forget it. We can’t do anything about it),” he continued.